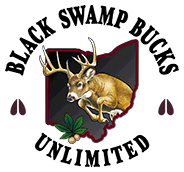 Looking for something to do this winter? 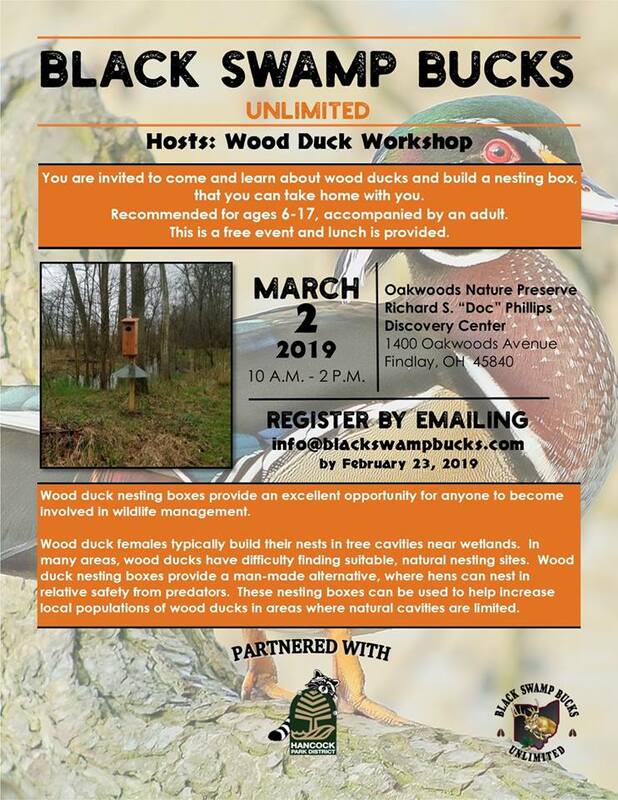 Join us for a Wood Duck workshop on March 2nd. 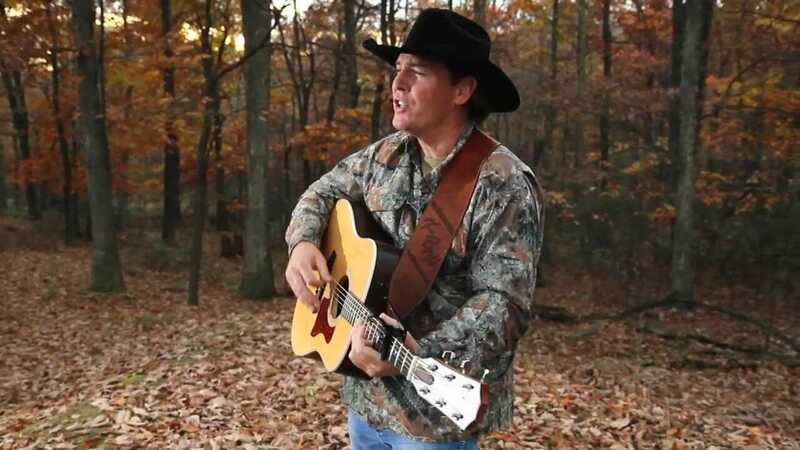 Social Hour & Games start at 3:00 p.m.
Come meet Kevin Blake Weldon! 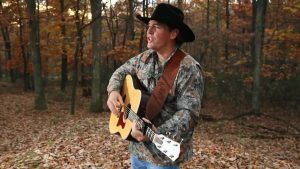 Singer/Songwriter and YouTube Sensation Promoting hunting and the outdoors!